MESA® Cabinets are well known for being some of the most balanced, detailed, articulate… and massive sounding cabs available, all while covering an incredible range of styles and formats. Top shelf components and materials are used throughout each design, from non-void Baltic Birch ply, to our exclusive, custom speakers, built to our exacting specs from the best manufacturers around the world. The importance of speakers and cabinets to getting great Tone is often overlooked, perhaps because we interface more often and directly with our amplifier, instrument or pedals. But the speaker cabinet is the last stop before great Tone; the final filter of your sound that realizes your Tone and produces the volume, punch, and dynamics that breathes life into your playing. Never underestimate the importance of a great cabinet to complete your Tone. Impulse Response technology captures and harnesses the variety and character of different cabinets and speakers, including the microphones and positioning we use to capture our best Tones. 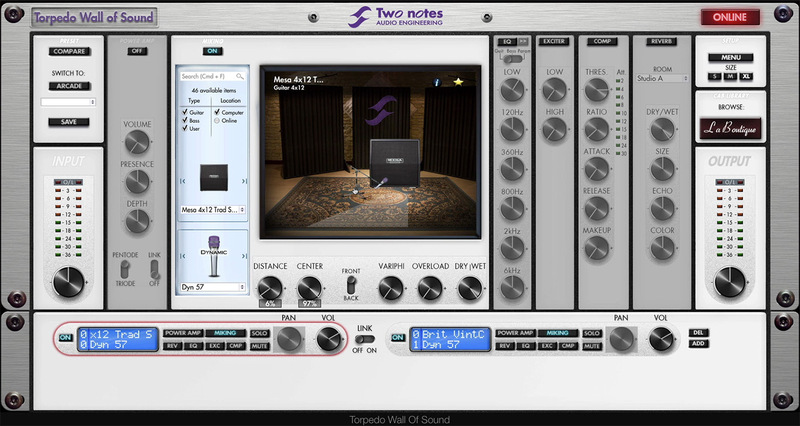 MESA is proud to announce our first Official Impulse Response Cab Packs, exclusively available from Two notes Audio Engineering. The new MESA IR Cab packs have been divided into two categories and applications - the World Tour Edition and the Studio Legend Edition. 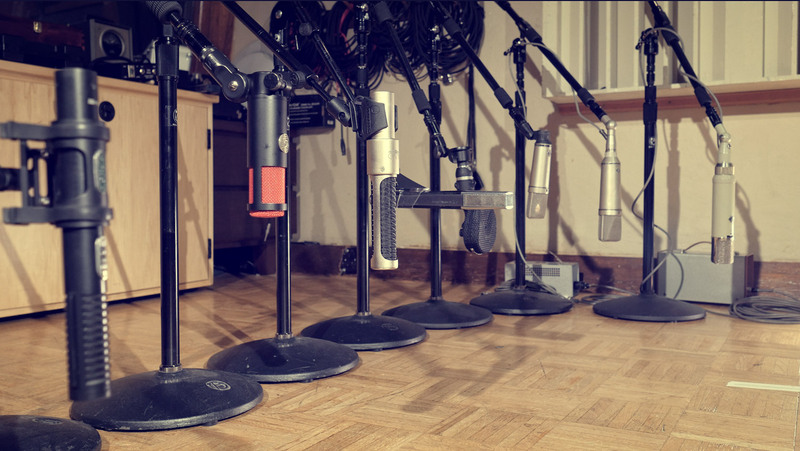 The same seven cabinet options are available in each pack while different microphones were used for each pack to reflect numerous combinations for both live and studio applications. The cabinets represented include MESA's 1x12 Thiele Front Ported Compact, 1X12 Recto® Closed Back, 1X12 Lone Star® 23, 2x12 Lone Star®, 2X12 Recto® Horizontal, 4X12 Recto® Traditional Slant and 4X12 Recto® OS Standard Slant. 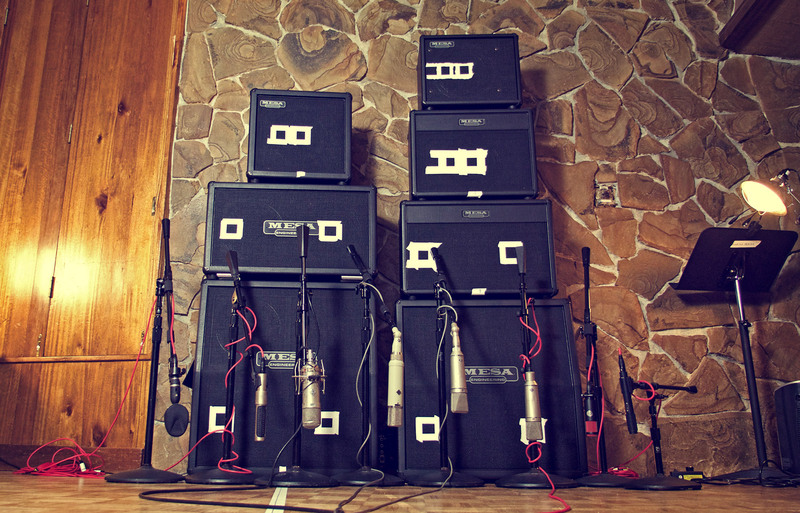 The World Tour Edition gives you 7 legendary MESA/Boogie cabinets and 8 world-famous microphones to capture them. The six dynamic, one ribbon and one condenser microphones featured in this pack are those used on the biggest stages and tours around the globe. A MESA/Boogie World Tour Edition cabinet has been captured keeping in mind the requirements of a live rig. The Studio Legend Edition brings you 7 legendary MESA/Boogie Cabinets and the ultimate collection of high-end studio microphones to record them. 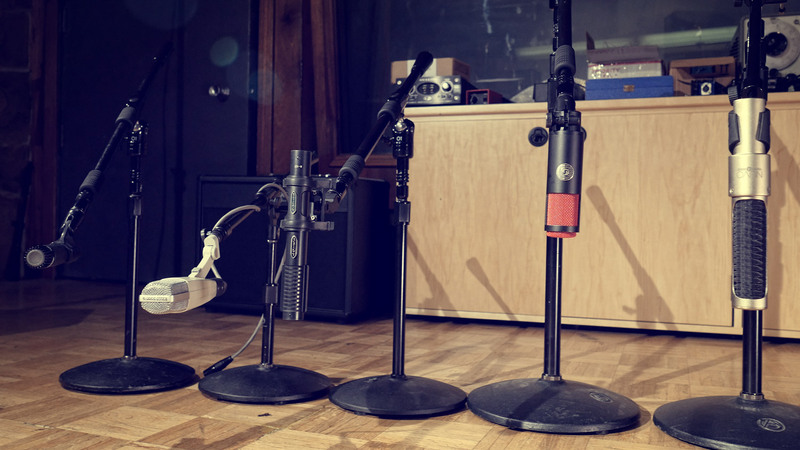 The four ribbon and four condenser microphones featured in this pack are responsible for some of the greatest recorded guitar tones in history. Both packs reflect the most accurate IR representations for MESA cabinets available to date, approved and fully endorsed by the company that brings you unparalleled excellence in speaker cabinet design, manufacturing and tone.